Stampin' Up! 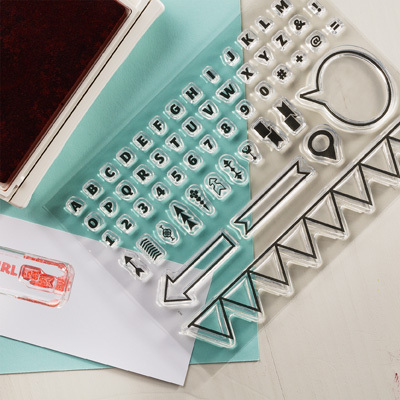 just announced they're starting a small photopolymer (clear) stamp set line on a trial basis. I quickly snatched up the first release, which I think would go beautifully with Project Life. You can check out this set here. If you don't have a Stampin' Up! Demo to order this from, you can order it through me. It's $13.95 (a discounted price for ordering through a Demo) plus $6.95 shipping, plus applicable sales tax. (This is for US customers only - if you are international you'll have to go through the SU website and find a local Demo). 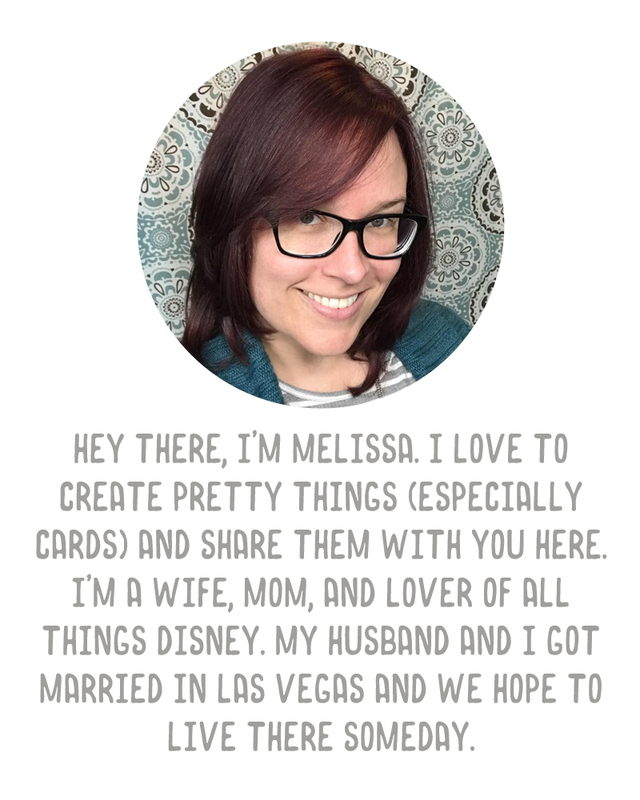 If you're interested, shoot me an email at melissa@avegasgirlatheart.com and I'll work out the details with you. Oh, btw, I've never had issues with at least the new ink pads from SU with my own clear stamps. What I do, though, with ALL of my brand new clear stamps, is take a white eraser to them, lightly. It kind of...sands off the coating gently, and then ink sticks MUCH better to them. Awesome! Thanks so much! I've tried using SU! inks with Technique Tuesday stamps (even the new pads) and I haven't been able to get a crisp image yet. I'll try the eraser!